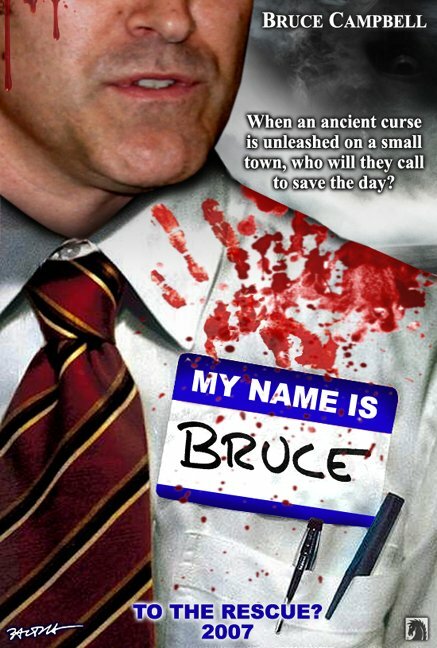 Bruce Campbell directs a film starring Bruce Campbell as Bruce Campbell. And fanboys all over the world rejoice. I love these posters. They have just the right kind of gory and endlessly self-referential humor I hope to see in the film itself. Now, they obviously aren’t meant to appeal to a broad audience. 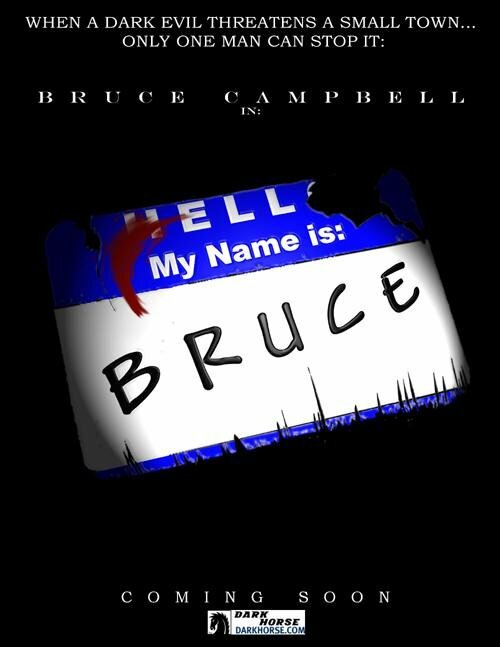 If you aren’t already part of the Bruce Campbell cult you’ll probably won’t get what the film is about. Maybe the you will be mildly puzzled by them and will going online to do some research. And after a little while you will probably figure out this isn’t a movie for you. And that is just the thing, I don’t think they ever expected this movie to have much appeal beyond the core Bruce loving audience. And I think the posters will work perfectly with that audience.